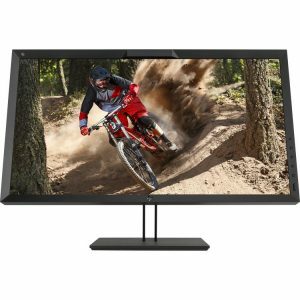 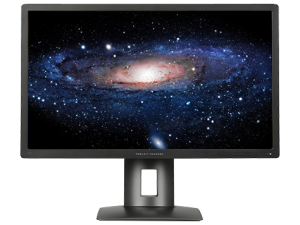 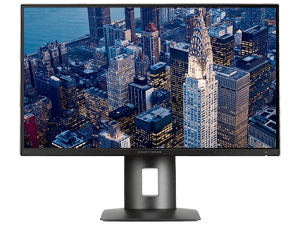 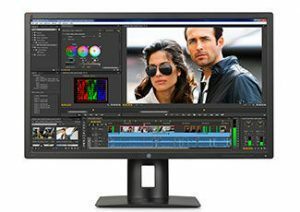 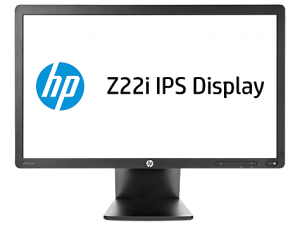 Join the Ultra High Definition movement and expand your visual workspace with the HP Z27s 27-inch IPS UHD Display, which delivers an extra-large screen with UHD/4K presentation and flexible connectivity and comfort features. 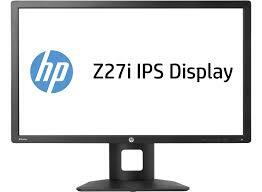 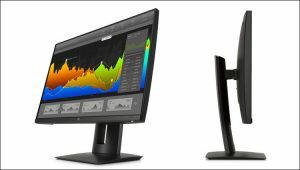 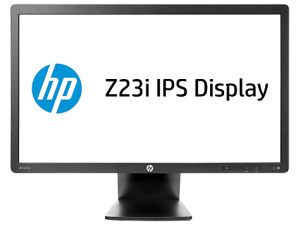 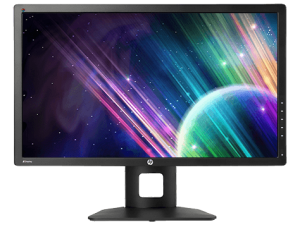 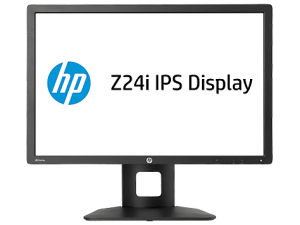 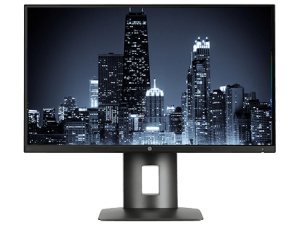 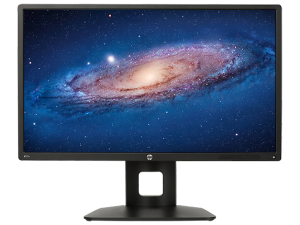 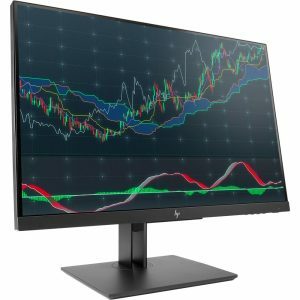 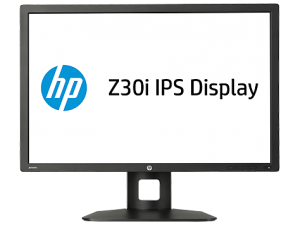 Built with IPS Gen 2 panels, the HP Z22i 21.5-inch IPS Display delivers power savings over first-generation IPS technology and extra-wide viewing angles that foster collaboration. 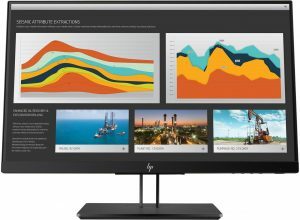 Redefine lifelike image presentation with HP’s 4K and 5K resolution Z Displays. 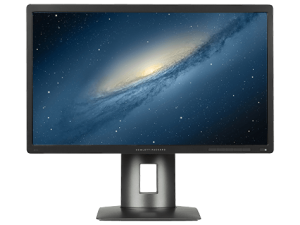 Change the way you think, work, and create with the HP Zvr 23.6-inch Virtual Reality Display, the first commercial 3D display from HP that delivers a virtual-holographic 3D image so you can see every angle and curve in life-like detail. 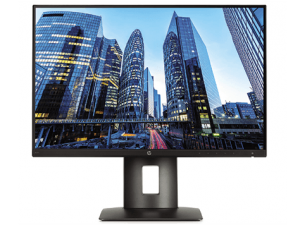 Enjoy real-time, natural interaction without latency as the Full HD stereoscopic display’s full-motion parallax sensors track the movement of your head. 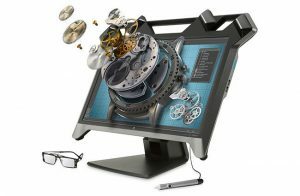 And get an immersive 3D experience with the included glasses and stylus pen.